A startup’s competitive advantage is execution speed. That quickness stems from a CEO’s ability to decide and this ability separates the great from the good. According to a recently published Harvard Business Review article, one of the four key behaviors distinguishing exceptional CEOs is deciding with speed and conviction. [We] discovered that high-performing CEOs do not necessarily stand out for making great decisions all the time; rather, they stand out for being more decisive. They make decisions earlier, faster, and with greater conviction. Because the CEO is the nexus of the company, it’s easy for them to become a bottleneck. By deciding, they push the organization forward. The converse is also true. When a CEO defers a decision, the entire organization waits. Over time, the business may osmose a sluggish culture from its leadership. When critiquing leaders with poor decisiveness, management teams focus on swiftness. 94% of CEOs with poor decisiveness were given that mark because of a lack of speed. Only 5% were called indecisive for inaccacurate decision-making. There are three different paths we can take when presented a decision. Yes, no and wait. We often view waiting as a non-decision. It’s often the easiest because it seemingly doesn’t require commitment. But it is a decision with a trade-off. Leaders of any size team know the organization incurs huge cost for that indecision: lost productivity. Everyone waits. Sometimes, deciding quickly isn’t the right thing to do. As Dalio points out, more information may substantially improve the decision-making quality and it’s worth waiting for it. But I find in my life, there many times when waiting will yield no more data, no more insight, no more purchase on the slippery “right” answer. Asking the question, “What marginal information can I gather with time, and how important is that to my decision-making ability?” is an essential step before deciding to wait. The other bit of decision-making wisdom I’ve collected is from Bezos’ 2015 annual letter to Amazon shareholders. There are two kinds of decisions: reversible ones and irreversible ones. Leaders shouldn’t use the same decision-making process for both. Some decisions are consequential and irreversible or nearly irreversible – one-way doors – and these decisions must be made methodically, carefully, slowly, with great deliberation and consultation…But most decisions aren’t like that – they are changeable, reversible – they’re two-way doors… you don’t have to live with the consequences for that long. You can reopen the door and go back through. 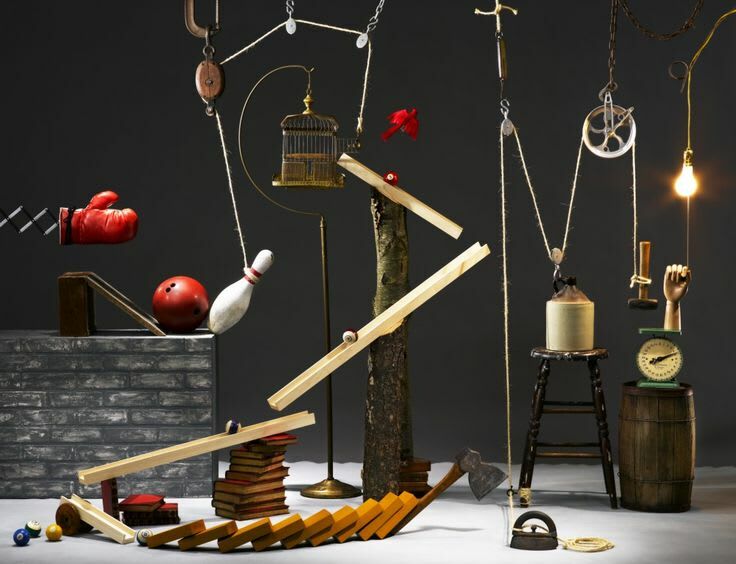 As organizations get larger, there seems to be a tendency to use the heavy-weight decision-making process on most decisions… The end result of this is slowness, unthoughtful risk aversion, failure to experiment sufficiently, and consequently diminished invention. We make hundreds, maybe thousands of decisions every day. Improving our decision-making process is probably the single highest leverage investment we can make. And step one is deciding more quickly when possible, because speed is a sustainable and critical competitive advantage.